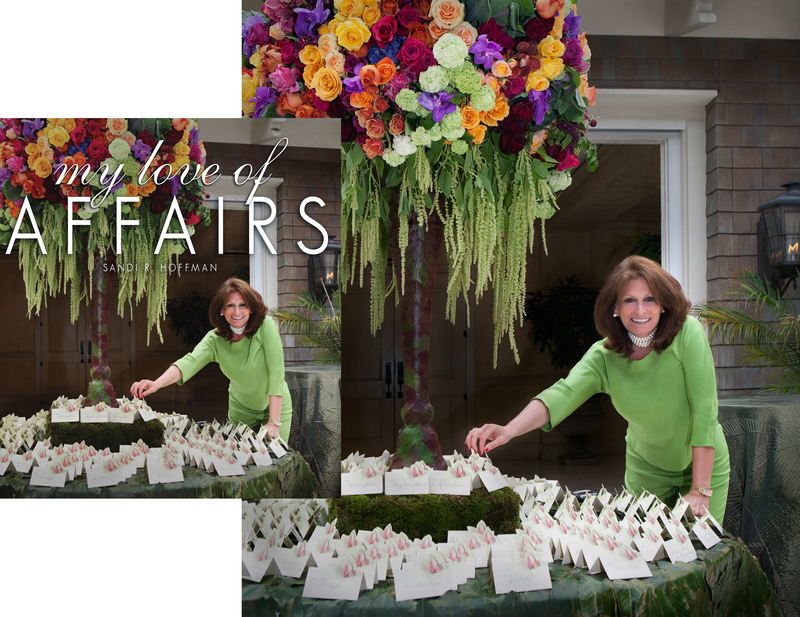 Sandi Hoffman is one of the biggest event planners in the Washington, D.C. area and I had the pleasure of shooting the cover of her new book My Love of Affairs. 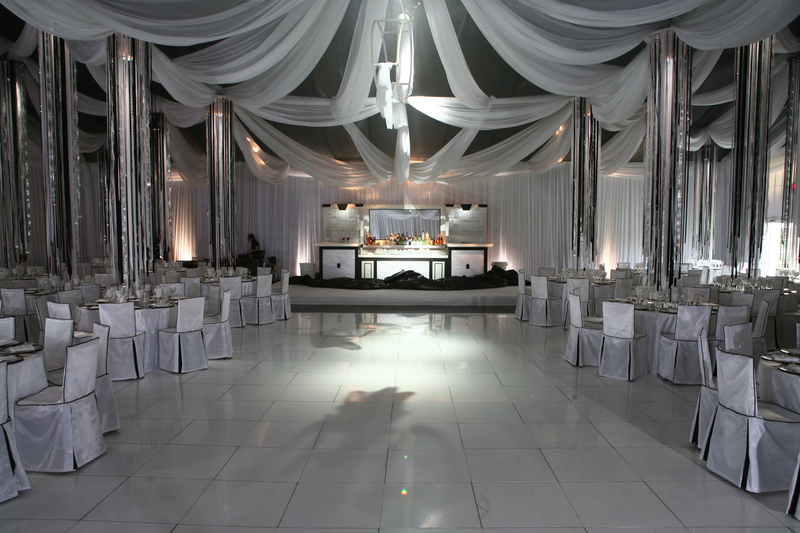 Sandi and I met through our long list of mutual clients and we’ve worked together through dozens of events. 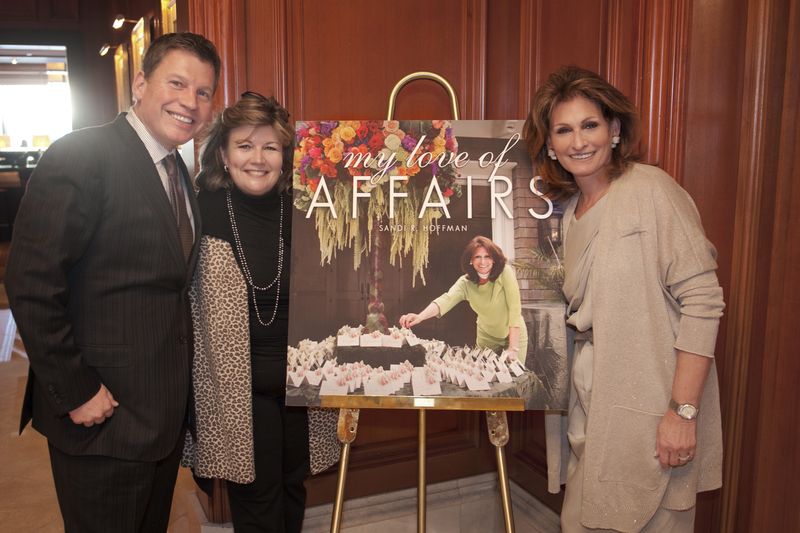 I was honored when she selected my photograph as the cover of her book. Besides shooting the cover image, we have some other beautiful images in My Love of Affairs as you can see below. 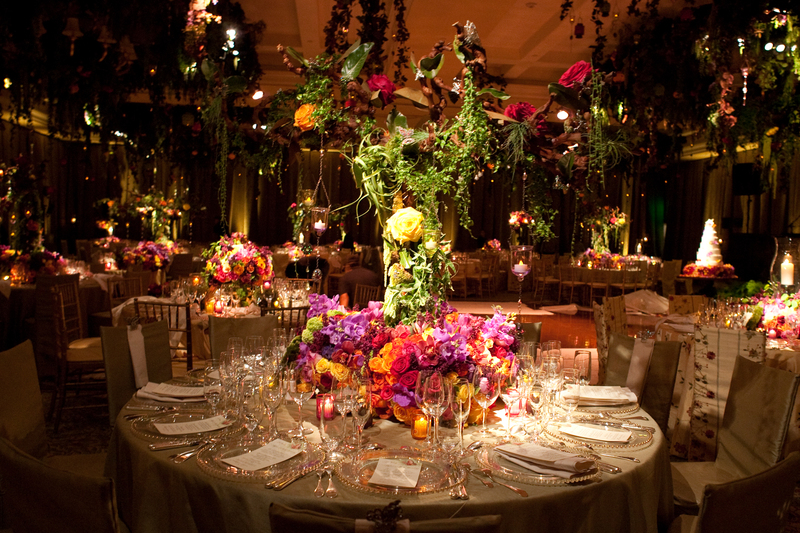 I look forward to working with Sandi and her creative genius for many more events to come! Here is a video Bill Bowen made of her book signing. Jennifer Lust took this photo of me at Sandi’s book signing! Posted on January 7, 2013 by claynco. This entry was posted in Photography, Uncategorized, Wedding Photography, Weddings and tagged Clay Blackmore, photography, rockville md, wedding photography. Bookmark the permalink. Great job! I see you are still shooting cover girls.